Like Brethren on Facebook here! 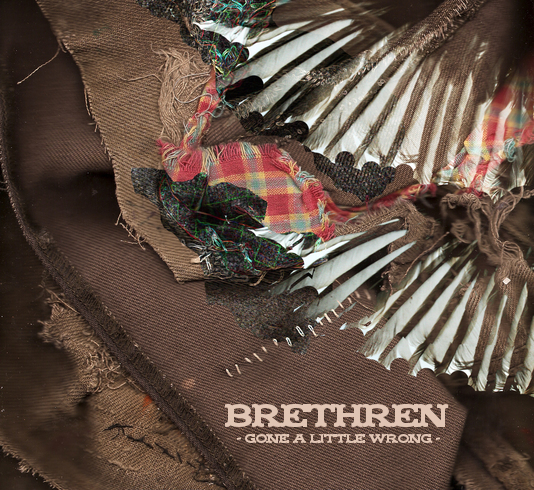 Get your copy of our brand new EP "Gone A Little Wrong" today by clicking on the "STORE" tab at the top of the page. We have four dates coming up in February and March. Be sure to check back for some more show and ticket information. We recorded our new and highly anticipated EP this weekend at High Sundry Studios! For more photos from the recording sessions check out our photos page!